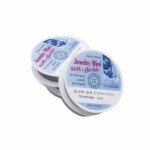 Did you know that it’s easy to predict how many beads you’ll need to make a piece of beaded jewelry? 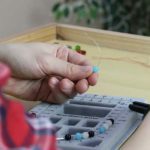 Once you know the size of the beads you’ll be using, you can easily figure out how many beads you need for one inch of bead cord. From there it’s easy to learn how many beads you’ll need for you necklace one your own, or you can use this handy chart to make it even easier! Remember to allow for the length of your clasp. 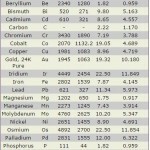 If you use spacer beads or mix sizes, this chart may not be accurate. 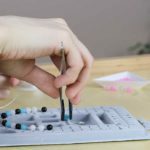 What Tools Do I Need to Make Beaded Jewelry?